Google just posted the Android security update for March 2017 and the files are already live for a number of devices. We were expecting this in part because of Verizon’s early acknowledgement of the update, but also because it’s the first Monday of the month. So far, we are seeing 7.1.1 files for Pixel and Pixel XL (NOF27B, NOF27C), Pixel C (N4F26T), Nexus 6P (N4F26T, NUF26N), Nexus 5X (N4F26T), Nexus 6 (N6F26U), Nexus Player (NMF27D), and Nexus 9 (N4F26T). In other notes, the NOF27C for Pixel and Pixel XL is listed as “Rogers Only,” so the NOF27B build should be for everyone else. 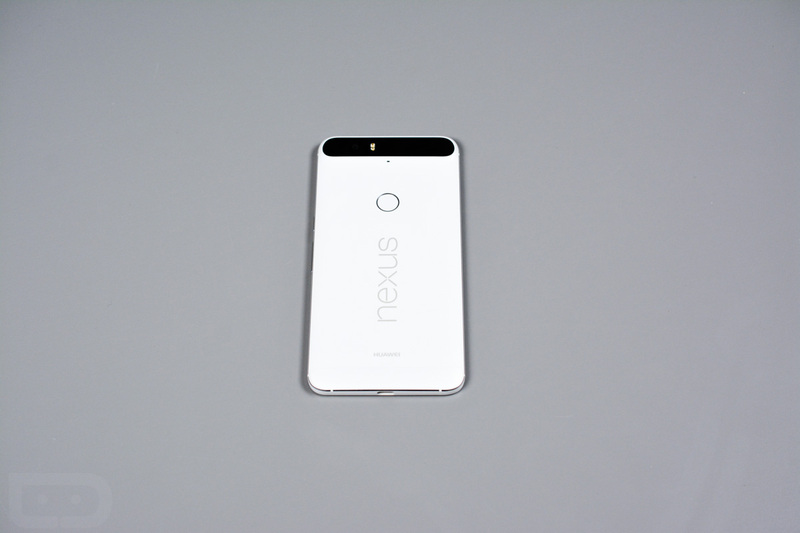 The Nexus 6P builds show NUF26N as “Verizon Only,” so N4F26T is the file for rest of you. The Nexus 6 is also seeing builds of MOB31T (6.0.1), NBD92D (7.0.0, AT&T only), and NBD92E (7.0.0). UPDATE: Nexus Player update now available.